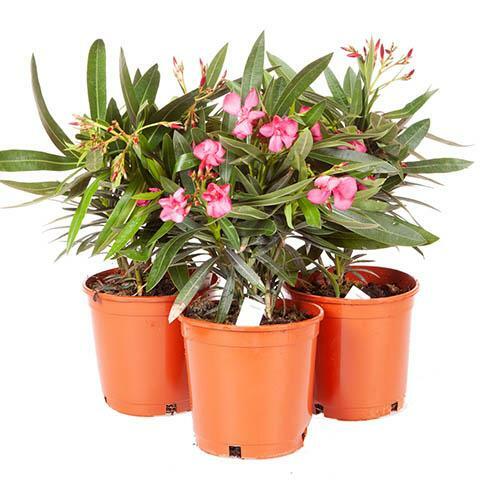 This set of 3 potted pink Oleander bushes is the perfect way to add that exotic, Mediterranean holiday feel to your garden without having to go anywhere! 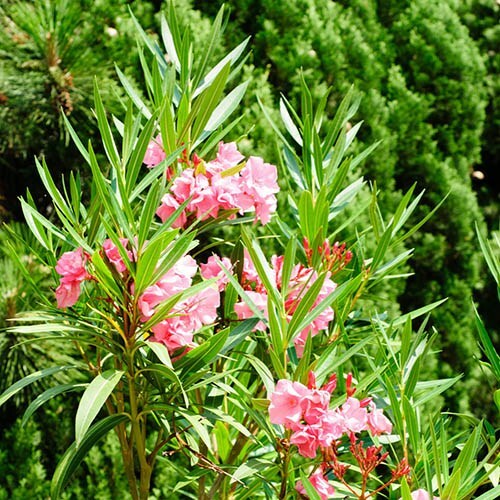 These 3 sweetly fragrant Oleander plants will be smother in flowers all summer-long and is surprisingly fully hardy, even here in the UK! 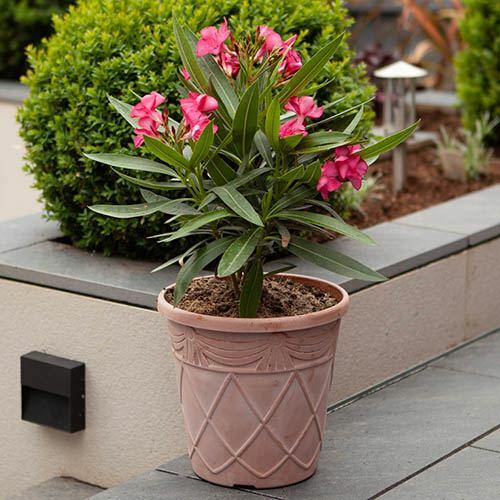 Oleanders are one of the UKs favourite exotics and it’s not hard to see why - these gorgeous Oleander plants will add a real warm Mediterranean feel to your patio or balcony with their boldly coloured, sweetly perfumed pink blooms standing out against their rich green, glossy foliage. 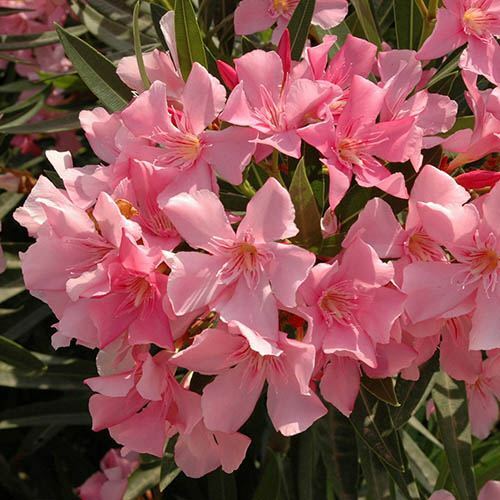 Flowering from May to September, each Oleander plant looks stunning in a terracotta pot on a patio or balcony. 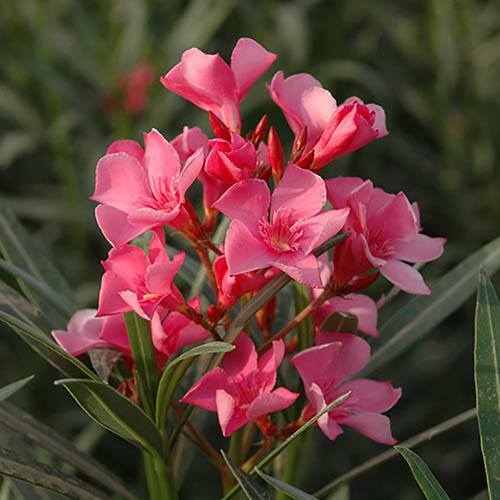 So easy to grow, Oleander plants simply love hot dry weather, yet are perfectly happy in conditions down to -5c. 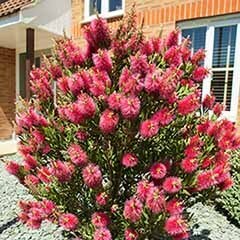 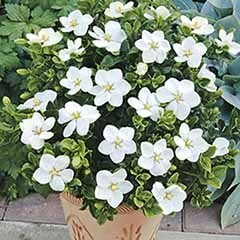 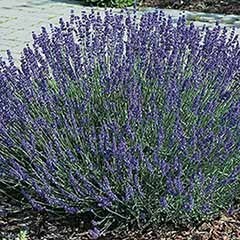 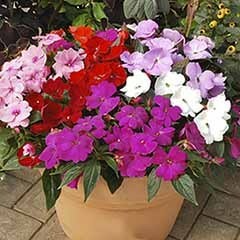 Brilliant value, these large 2-year-old plants are supplied fully established in 17cm pots. 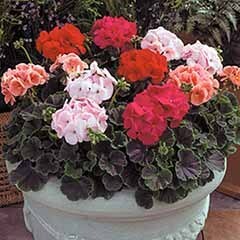 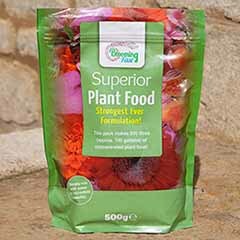 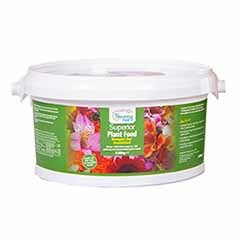 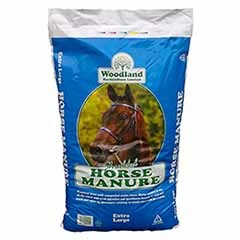 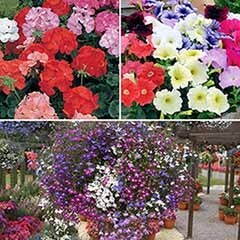 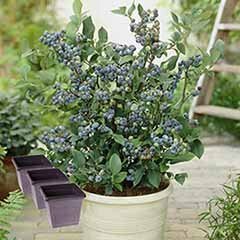 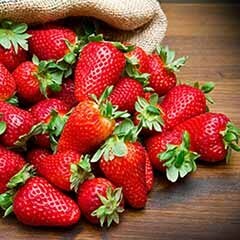 Supplied as 3 fully established plants in 17cm pots, approx. 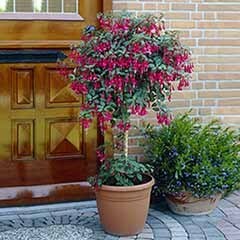 2 years old and 50cm tall. 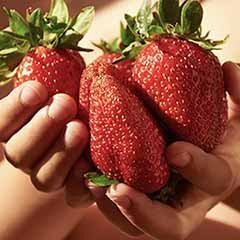 Will grow approx. 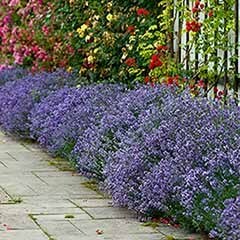 10cm per year in the UK.